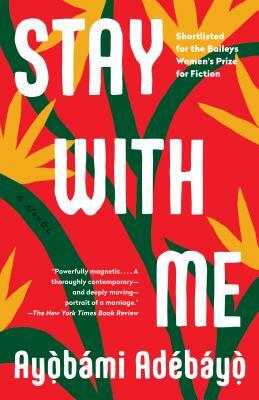 Stay With Me is a story of how far a couple will go in order to save their marriage. My jaw dropped futher and further to the ground with every page that I turned. A book I could not put down.